North phoenix area in early stages of being developed, 2. 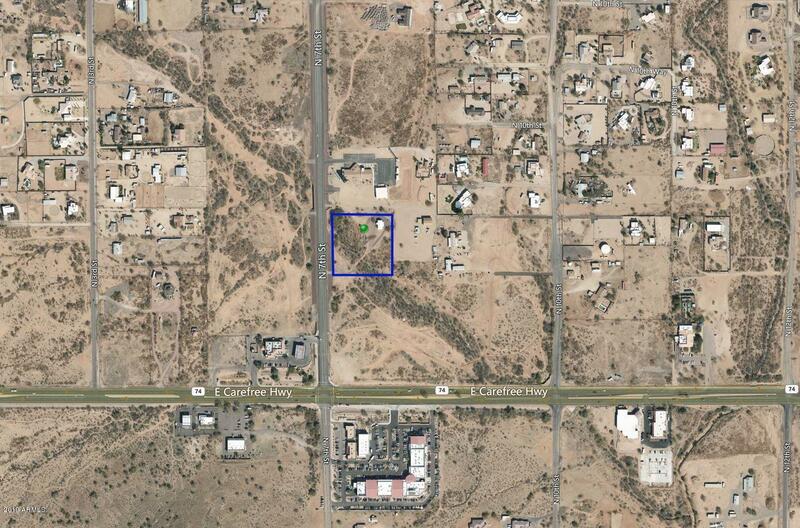 7 acre lot, zoned r-43, owner in area are rezoning to commercial, mobile home on site with rental income of $950/mon. This is an early adopter opportunity for an investor to buy and hold as development catches up. Neighbor is developing an rv storage location. 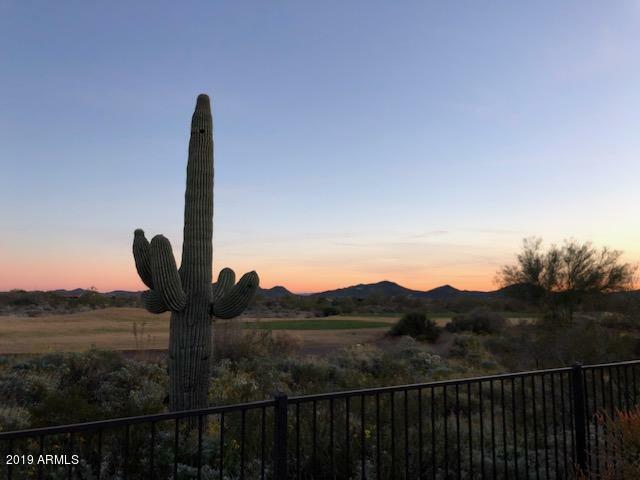 Metro phoenix locationthe metro phoenix area is among the fastest-growing metropolitan areas in the country with an estimated 4. 3 million residents. It has an accessible location, excellent lifestyle amenities, a pro-business governor with a growing business and entrepreneurial climate. The area has a predictable 320+ days of sunshine each year with mild winter temps and summer months of dry heat. If you like the bennington & catalina models, you will love this rare varina! 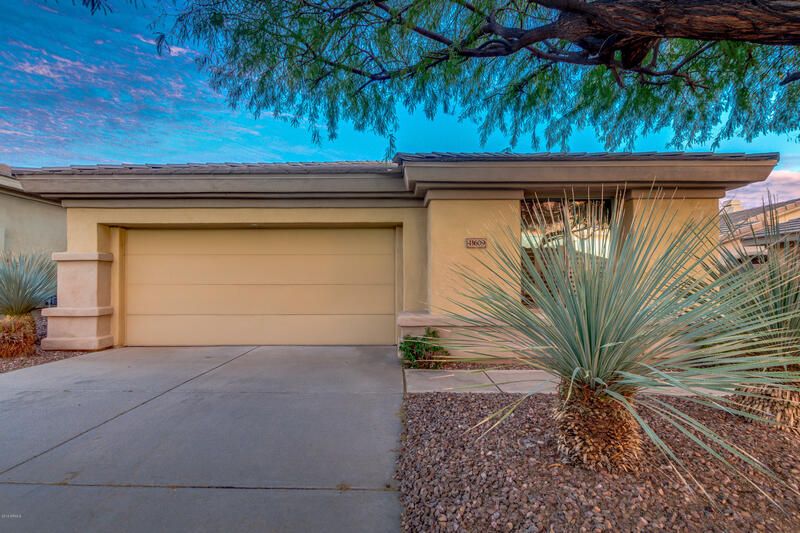 Quiet, over-sized corner lot w/great sunsets, inviting courtyard & relaxing spool w/back yard putting green! Bbq, firepit. Covered patio and plenty of entertaining space. Even room for a casita!! Open floor plan lives large in all places. Big great room, oversized master + 2nd master & office! Granite countertops in kitchen. Large island. Walk-in pantry. Cupboards & storage galore. Heat pumps! The country club features 2 of everything - 2 championship golf courses, 2 tennis facilities, 2 swimming pools, 2 clubhouses, 2 restaurants, simply 2 much fun! Plus bocce & pickle ball courts. Amazing value & wonderful amenities here! Enjoy! Your dream home awaits! 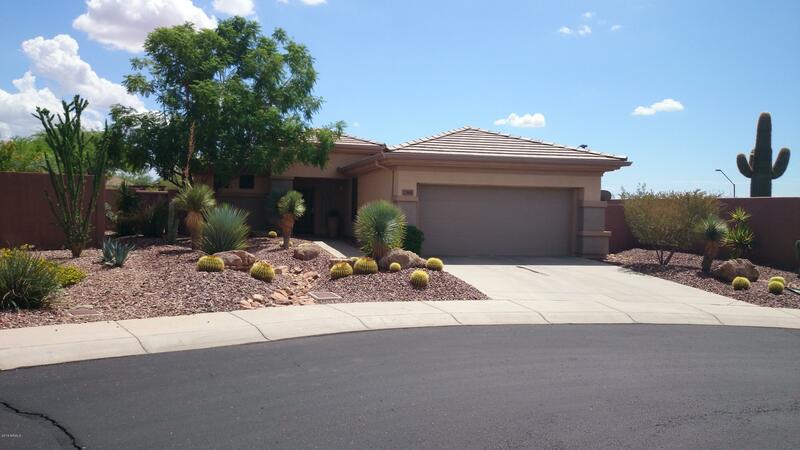 Immaculate 2 bed + den in anthem c. C. Perfectly situated on a premium golf course lot with amazing mountain views! Rich interior features include plantation shutters, tile flooring, neutral color palette, maple cabinetry, custom lighting, kitchen pantry, center island with breakfast bar and custom built media wall! The den, which can double as a 3rd bedroom, enjoys a custom built in desk and office wall. Your outdoor living space compliments a great ''resort lifestyle''! With the golf cart path on the opposite side of the fairway, you enjoy fabulous lush views and privacy! 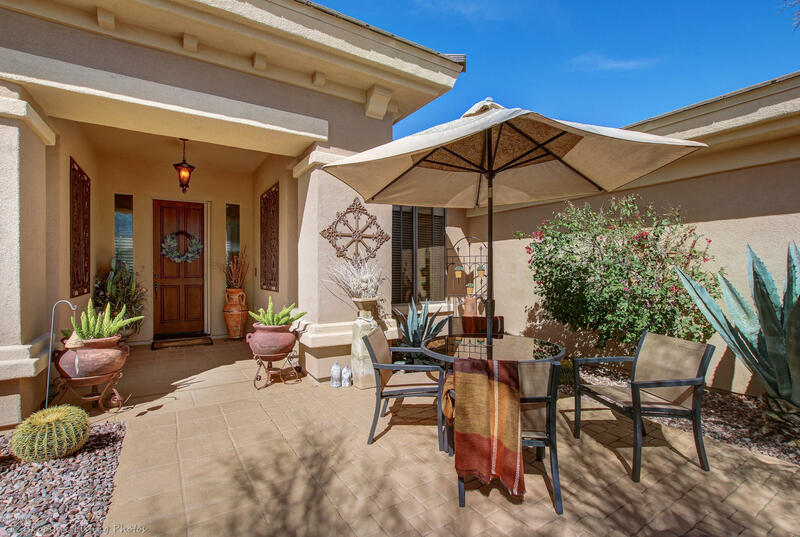 Covered flagstone patio, fire pit, mature landscaping, automated sunscreen and stunning views!! This wonderful home has been sparsely used as a seasonal home and is in perfect condition! Huge price decrease and best golf lot value in the country club. Breathtaking views on a golf course lot located on the 9th hole of persimmons with views of daisy mountain and city lights. 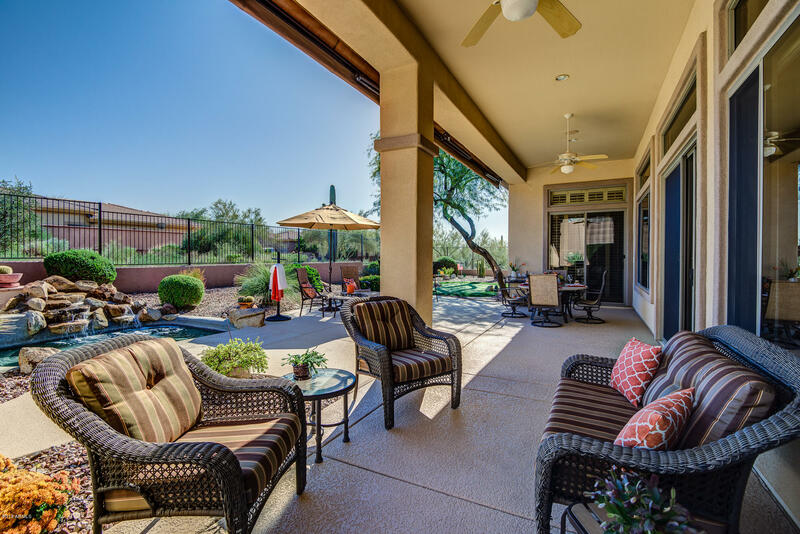 Enjoy your resort style backyard with a kiva fireplace, covered patio, and a saguaro cactus. The kitchen features all new stainless steel appliances,quartz countertops and backsplash, new faucet, farm sink. The countertop was extended for your convenience. This home also features a formal living and dining area with a 3-way gas fireplace. The guest bath also has newly installed quartz countertops. Other upgrades include a soft water system, garage cabinets, and sunshades. Fyi, exterior painted on 8/2018. Do not miss out on this wonderful view lot!! This will not last long at this price. 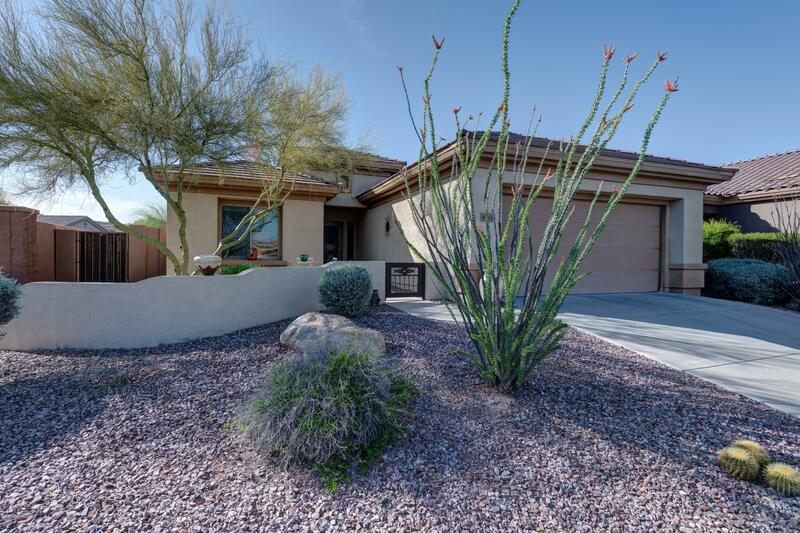 This is a beautiful open concept home on an oversized lot located in the beautiful gated community of anthem country club. The homes features two bedrooms plus an office/den, a split master bedroom and an open concept living room, dining room, family room and kitchen. The kitchen has upgraded cabinets, tile back splash, stainless appliances and a breakfast bar. 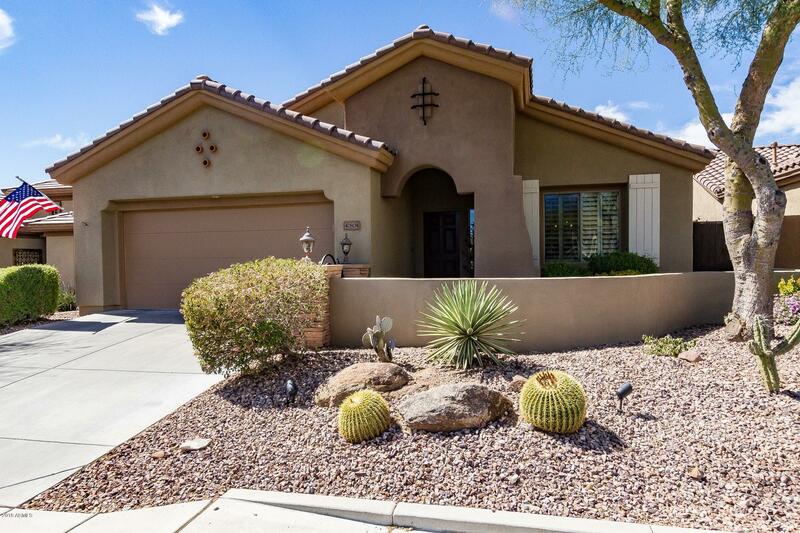 The home opens onto a beautiful backyard on a large corner lot with a lovely pool, and a large covered patio. This home is a must see!!!! Price reduced. Country club home with a pool and under $290,000! !and upgrade remodel to boot! !come see this acadia two bedroom and den home with wood and tile floors in main house and plush carpets in bedrooms. New quartz counters throughout the house. Brand new black and stainless appliances in white kitchen. Bronze hardware throughout and ceilings fans to match. 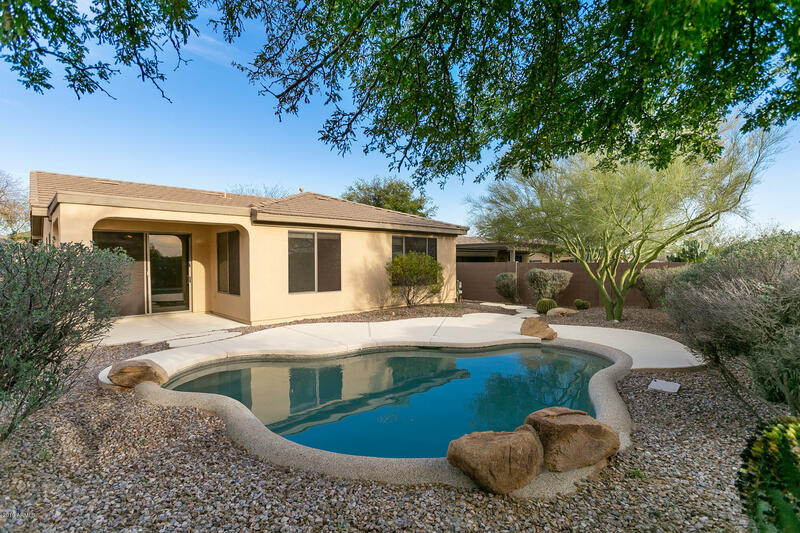 Shasta pool with in-floor cleaning and extensive kool decking plus covered patio. Painted garage with lots of cabinets. Short walk to the anthem country club. Ready for occupancy. Beautiful dover extended model, cul-de-sac, huge backyard, pavers, grille, water feature,newer water heater 2017,stainless steel appliances, plantation shutters throughout.